Nearly 15 years after Fiat Chrysler Automobiles CEO Sergio Marchionne took the reins of the global automaker, the only consistent force within the company has been change. On Friday, Marchionne and other FCA executives outlined a broad plan to focus heavily on worldwide sales of Jeep, Alfa Romeo, and Maserati, while letting other brands such as Fiat and Chrysler somewhat wither. 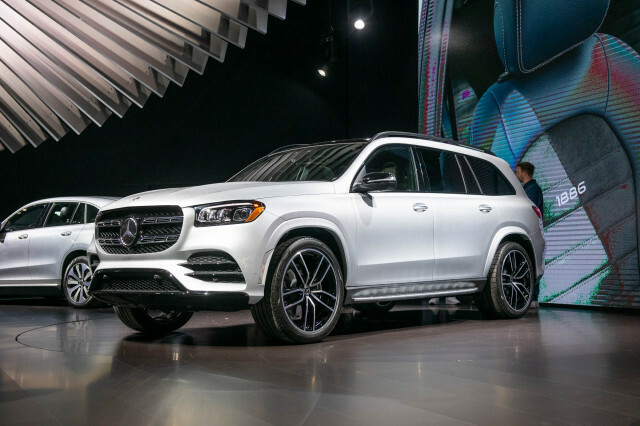 The presentation was aimed toward investors in a bid to bring more money into the stretched automaker's coffers. The plan is focused heavily on utility sales to bolster the company's position. It's a tone that FCA has used before, notably in 2009 and 2014 when the automaker outlined similar plans, but Marchionne's announced departure set a new timbre for urgency. In addition to individual brands, FCA announced a gradual phase-out of diesel powertrains in everyday vehicles (but not commercial vehicles), and a phase-in of electrified powertrains and self-driving hardware. 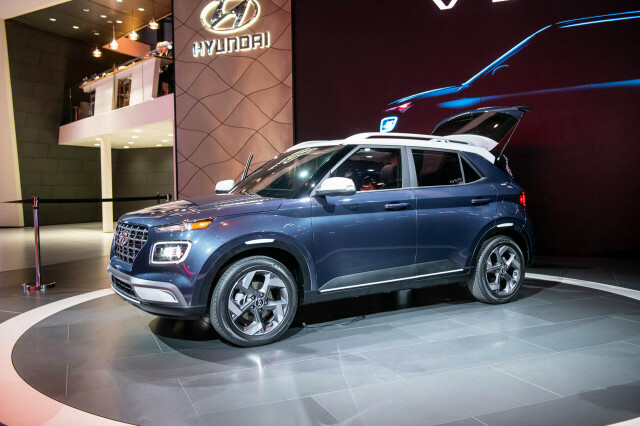 As in 2014, the new plan acknowledges the sales boom of crossover and utility vehicles, and how it has bolstered Jeep's position in FCA's future to the fore. Four new models are planned for Jeep in the 2018 five-year plan including a subcompact crossover smaller than the current Renegade, a three-row crossover, a Jeep pickup, and a new Grand Wagoneer. Jeep's product plan was most heavily impacted in the 2014 plan by the slow rollout of Alfa Romeo, most notably the arrival of a new Jeep Grand Cherokee, which FCA said would arrive in 2017. That didn't happen, but considering the responsibility Jeep carries now to keep FCA afloat, a new SUV and more would be critical. Jeep didn't say when a new Jeep Grand Cherokee would arrive, perhaps 2022, but it's likely to figure heavily into the future product plan. Whomever is tasked with leading FCA after Marchionne's departure will corral a long list of promises for Jeep's worldwide portfolio. 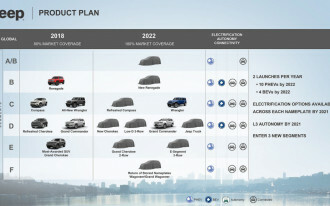 The Jeep Grand Commander three-row SUV is slated for China, and perhaps beyond, but it'll nearly compete with a long-wheelbase Jeep Grand Cherokee planned for the future, a bigger Wagoneer and Grand Wagoneer derived most likely from Ram's 1500 pickup, and a Cherokee-sized three-row SUV. 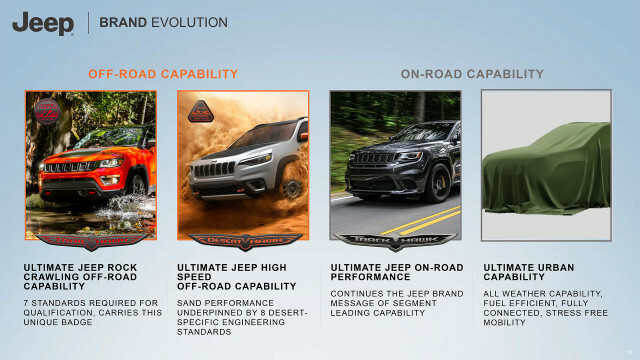 Flash back to 2014 when Jeep outlined a plan to replace the aged Compass and Patriot in 2016 with overlapping crossovers. 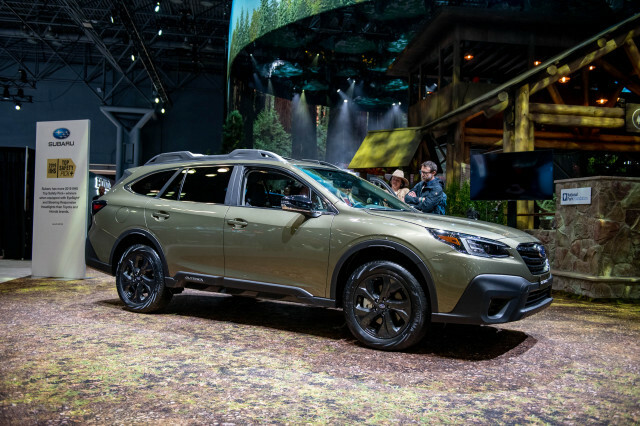 That didn't happen, a new Compass came a year later, and somewhat split compact crossover duties with the Cherokee. Whether the flotilla of utility vehicles promised Friday reaches showrooms is unclear, but FCA's first application of consumer-ready self-driving systems in a Jeep Grand Cherokee speaks volumes about the brand's role for the future. FCA's historic but slow-growing luxury division will get new models, but its future isn't as clear as Jeep's. 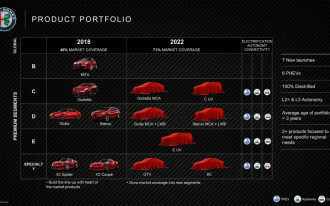 In the 2018 plan, Alfa Romeo will get a supercar, the 8C, and a coupe, the GTV, to bolster its portfolio. That's less ambitious than the original 2014 plan that included up to eight new Alfa Romeo cars and SUVs by now, which was pared back significantly after the Giulia sedan and related Stelvio SUV were pushed back to 2017. This time around for U.S. buyers, Alfa Romeo may bring two more SUVs—in addition to the supercar and coupe—that will slot in below and above the Stelvio in size. Other models, such as a three-row Stelvio, may appear in other countries but likely not the U.S.
Alfa Romeo may lack a rudder to steer it toward a future in FCA's portfolio from Friday's presentation. Last time, Alfa Romeo was positioned as a BMW/Mercedes/Audi competitor, but those brands now have much larger portfolios that reach into more sizes and classifications than Alfa Romeo. This time Alfa Romeo doesn't have the same hook: Jeep is firm with popular utility vehicles, Maserati seems poised to bring FCA into luxury electrified powertrains. The Italian luxury car brand was largely skipped in 2014, but not in 2018. 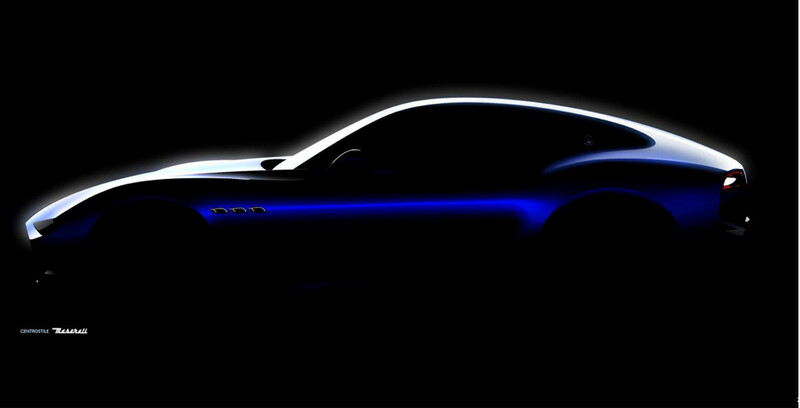 In addition to leading FCA's electrified powertrain charge, Maserati's future hinges largely on worldwide demand for increasingly expensive luxury cars. Up to six new Maseratis will arrive by 2022, FCA said Friday. 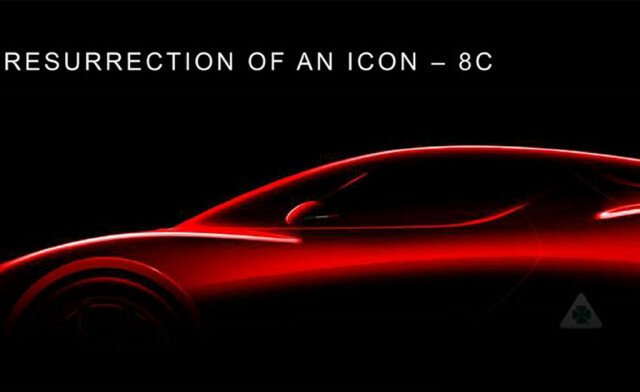 A halo car, called the Alfieri, and an SUV based on the Alfa Romeo Stelvio will arrive soon. New versions of the Ghibli, Quattroporte, and Levante will arrive by 2022, potentially all based on the same platform that could underpin future sports cars and passenger vehicles later. 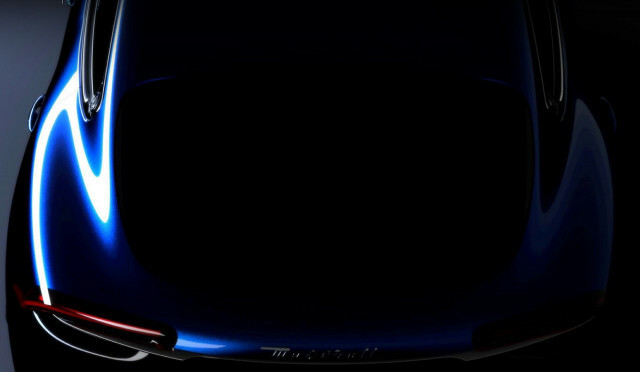 Maserati's electrified powertrain will eventually lead to fully electric cars with similar components, called Maserati Blue. 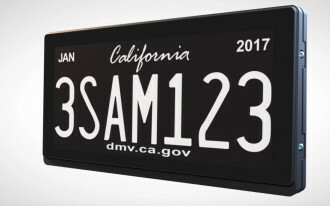 The system will reportedly use three electric motors, 800-volt battery tech, and all-wheel drive. Ferrari, although no longer part of FCA, will supply some of the powertrain systems. 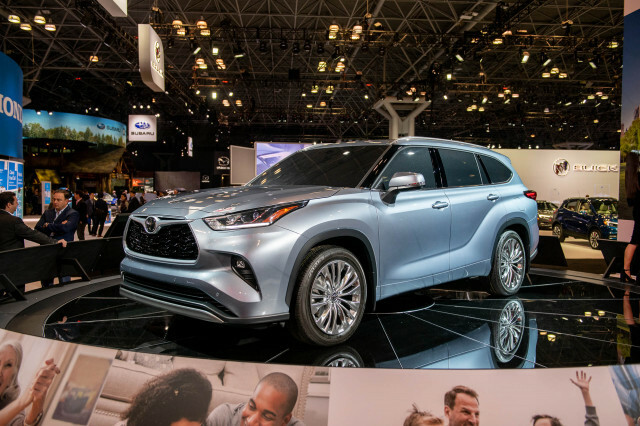 FCA's past investor presentations have mentioned similar efforts toward more efficient vehicles, although some of that turned out to be lip service. Small, highly efficient versions of Dodge and Chrysler cars never materialized, and Marchionne said he helped lead the charge in the U.S. to roll back fuel-economy standards with President Donald Trump. 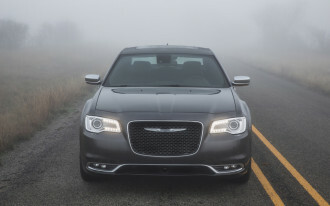 Marchionne indicated that the Chrysler 300 full-size sedan doesn't fit with FCA's plan to push toward a more crossovers, SUVs, and trucks, but he also said that the division won't disappear. Whether Maserati's outlined course for battery-electric vehicles ever materializes won't be clear for years. Looking back to five years ago, Maserati has already come a long way—but Marchionne's plan pronounces it has much, much further to go.